A great introduction to clay, whether building by hand or using the potter’s wheel. 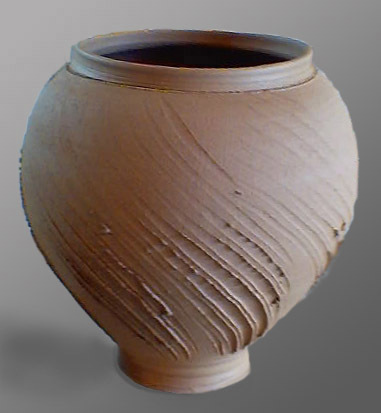 Learn how to handle the clay for best results, when and how to touch your project to avoid causing distortion. Create handles and other decorative additions for your pots. Glaze basics, application and prevention of glaze faults. Also discussions on what makes a pleasing shapes. Materials fee added to the tuition at checkout, and included a pottery tool kit.